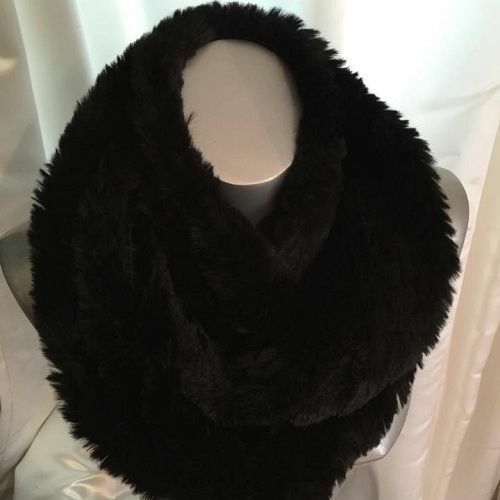 This cosy black snood is the must have accesory for the winter months, these snoods are perfect for the winters worldwide and can be worn in a variation of ways to suit your style. Favoured by Yorkshire's hat specialist Liz Devine Wright and stocked by Simply Devine hat shop. Yorkshire hat specialists who send hats world wide, including Hong Kong, Singapore, Dubai, Greece, Ireland and the length and breadth of Britain.